I had quite a great time at Table Manners. I was told it’s a gem of the East and it wasn’t so difficult to see why. 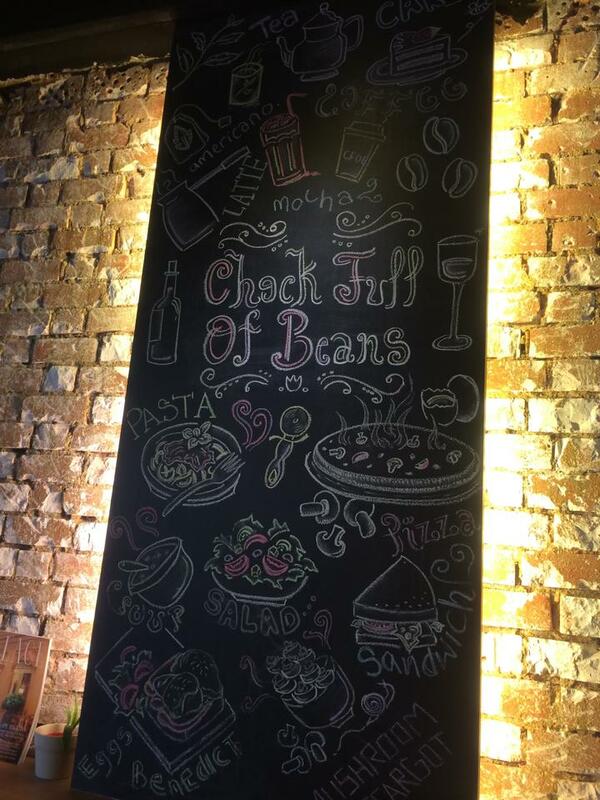 It’s a fun place, with excellent food and lively atmosphere. What sets it apart from most brunch places is the concept of the menu. You get to sort of customise your own meal. Feeling carnivorous? Don’t add the veggies. I quite like their “Build Your Own Platter” menu. They’ve also got some very creative paper place mats that might help break the ice a bit on your first date with that special someone. Intrigued yet? Well for me, I had quite a lot of fun and enjoyed my food there. 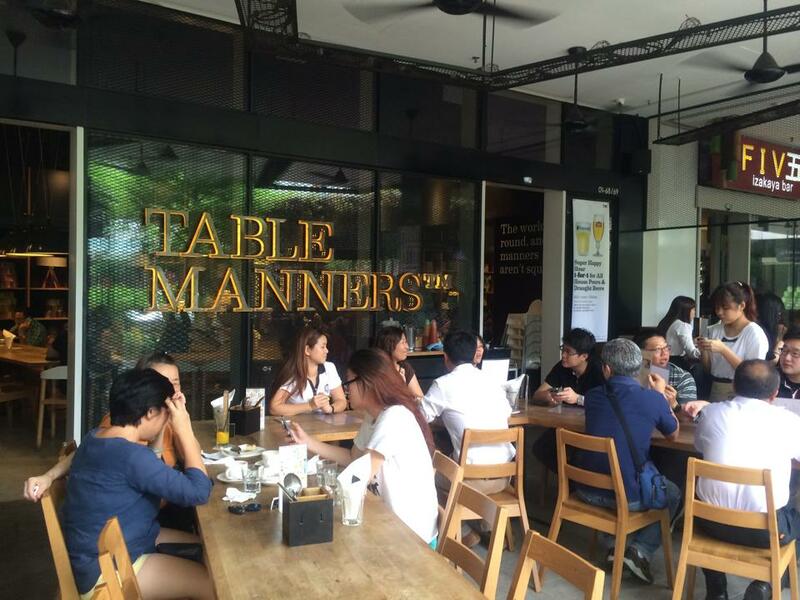 I was happy when I finally had the chance to visit the popular brunch place with my friends- GRUB. I think we quite enjoyed our food there, despite being seated at a non-air conditioned area on a usual hot afternoon. We had our late lunch there and the place was still packed even though I think it was an awkward time to have lunch. 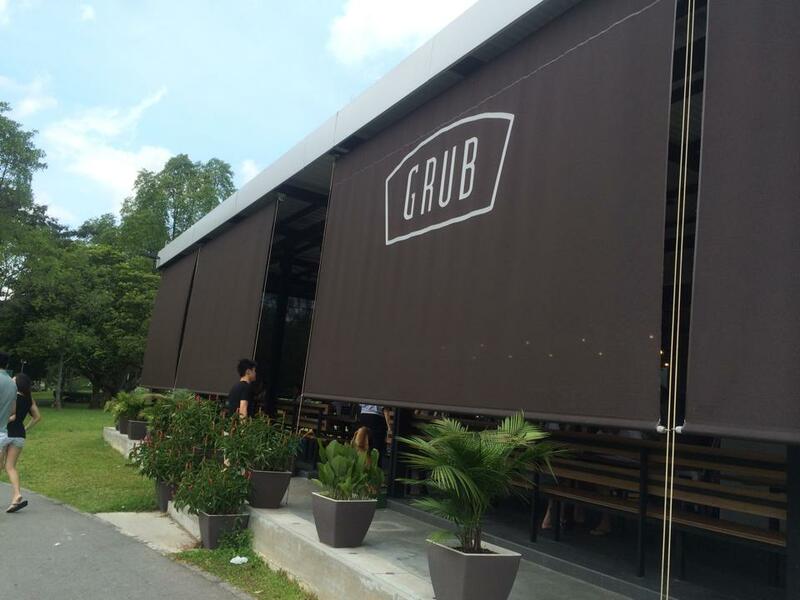 GRUB is located inside a huge park and at a considerably central area in Singapore. So go ahead grab your running shoes, go for a morning jog around the park and have a nice brunch. At least you won’t have to feel guilty stuffing yourself with food, food, and food. Chock Full of Beans is famous for their 3D coffee art and I have to admit that it was one of the main reasons I went there. True enough, the coffee art was exceptional and I’m sure it appealed to mostly the female population. The cafe is packed on Sunday mornings and because the place is rather small, large groups of people would have to queue and wait for quite a while. The indoor area (meaning air-conditioned) only had about 5 tables so for those who extremely hate the heat, go early and beat the crowd! On my first visit, I was lucky to be on holiday so I was able to go on a Wednesday late morning when there was no queue. I had an overall cheerful lunch experience despite the drizzle on that day, thanks to the cute coffee art and good food! The location isn’t fantastic for those in the West or Central area of Singapore, but it’s worth the trip.